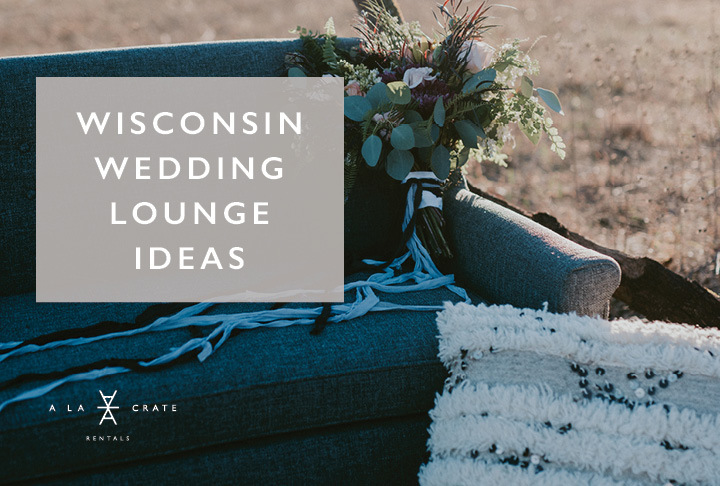 Wisconsin lake styled shoot. 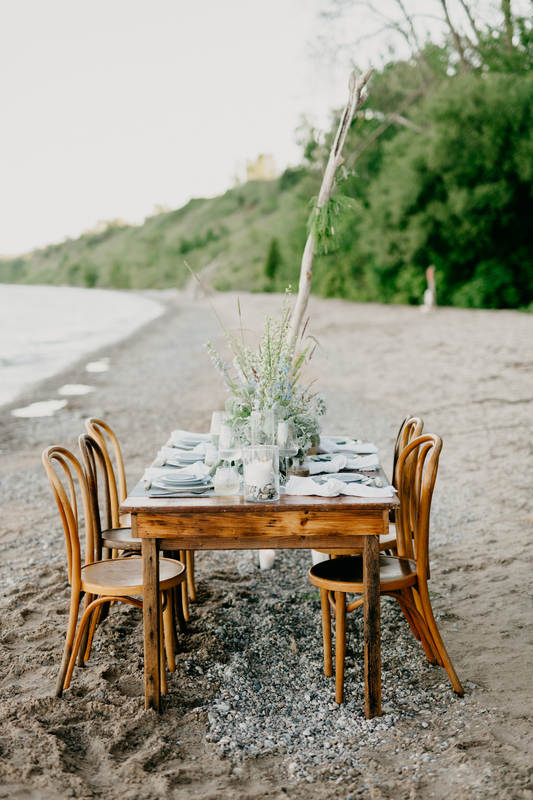 Sand in the midwest keeping it all at home. 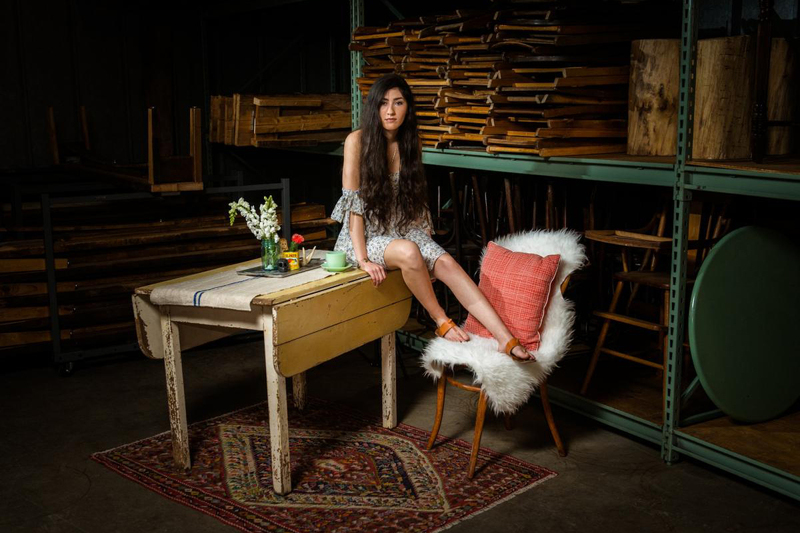 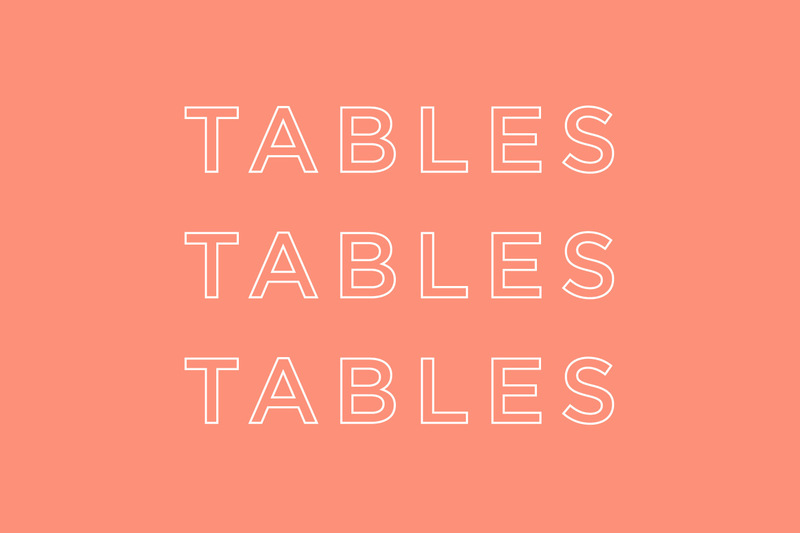 6-Foot Harvest Tables FOR SALE! 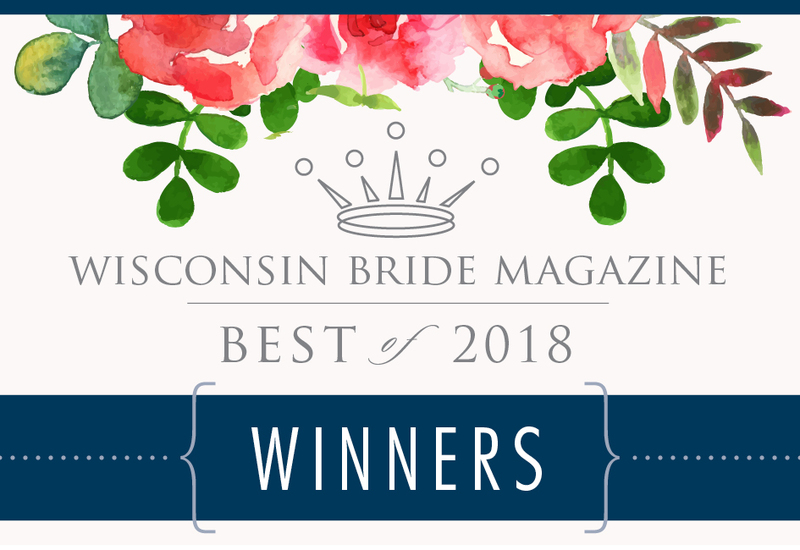 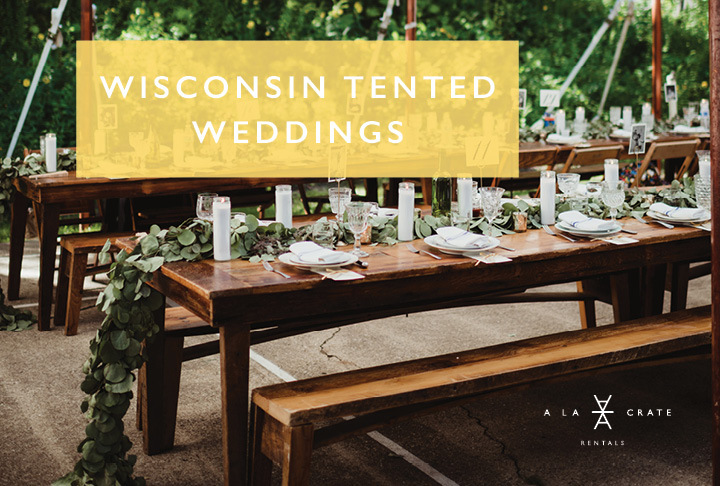 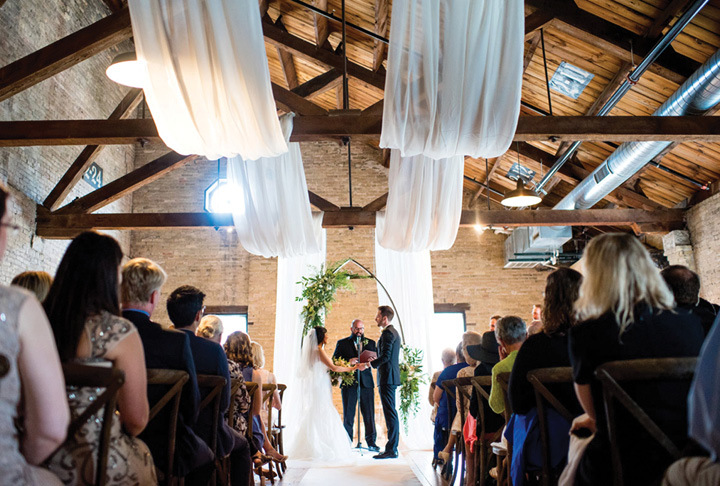 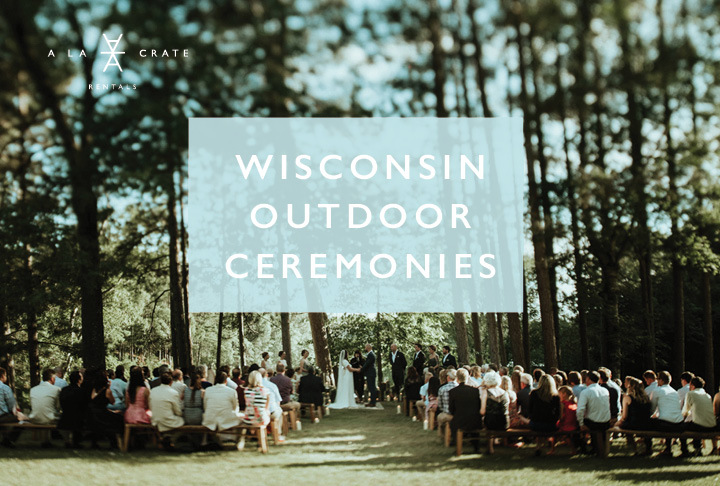 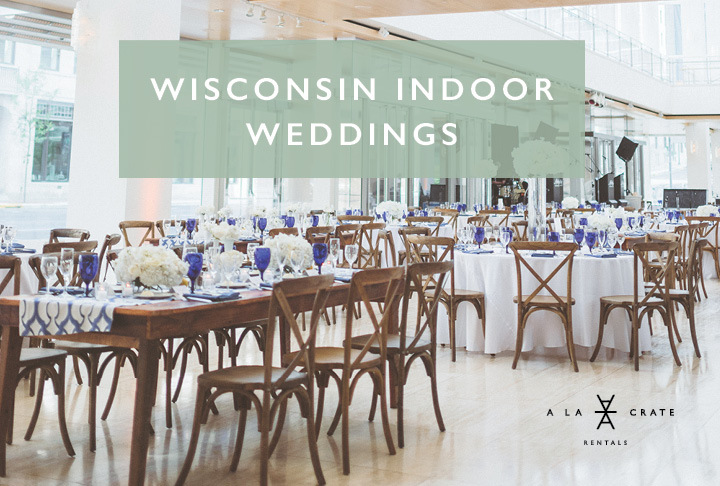 VOTED WI Bride’s BEST Rental + Decor!